Oh no! 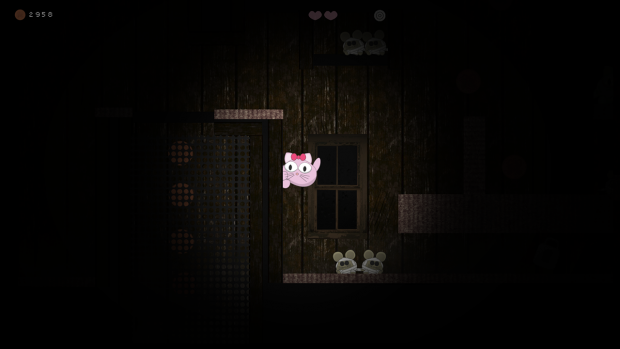 This cute little kitty cat is alone and lost in a haunted house! Only by collecting pennies and defeating monsters can she find the way out! Use your fast fingers to defeat this dark and funny platform game. Dis game is so scawwwy! Includes Xbox gamepad support. Spooky Cats is now on Steam!